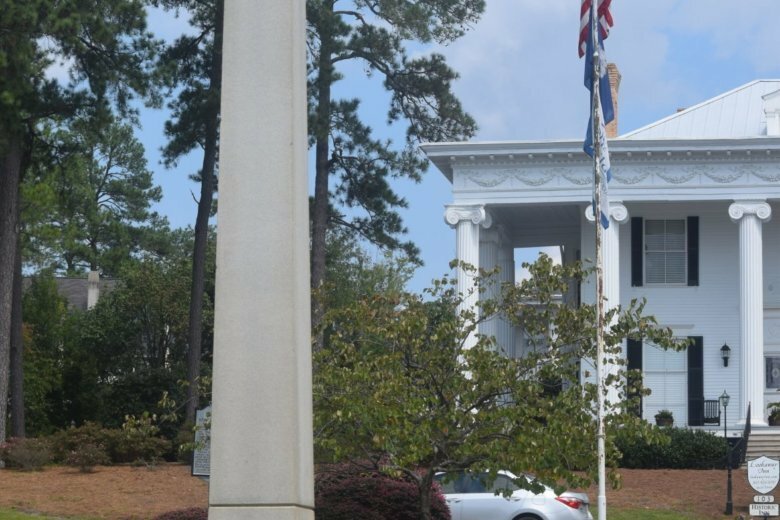 COLUMBIA, S.C. (AP) — A South Carolina mayor knows that state law won’t allow him to take down a monument to a white supremacist killed during a Reconstructionist era riot. Instead, Mayor Bob Pettit is fighting to put up memorials for the eight black men who were also killed. So Pettit thinks he has a workaround. He wants North Augusta to partner with private groups and put up some kind of memorial to the eight black men killed on the same site – in a park along one of the city’s busiest streets.